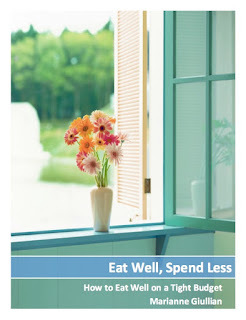 Spendwise Moms: $4/1 Wholly Guacamole Facebook Coupon = FREE! 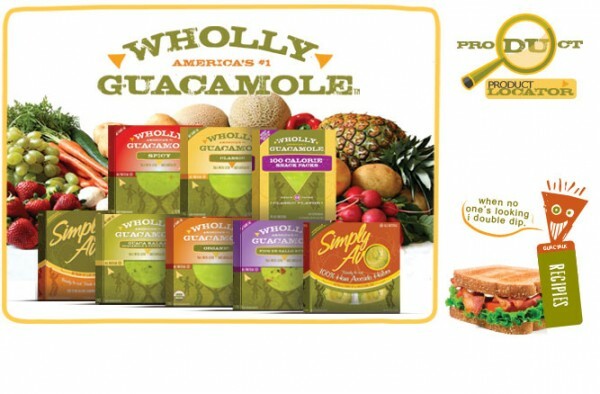 $4/1 Wholly Guacamole Facebook Coupon = FREE! Go here to get a coupon for $4 off Wholly Guacamole. This should be a free package at most stores.